Malcolm is a former prosecutor with over 30 years experience. He is AV rated - highest rating in legal ability and ethical standards. He is listed in "Best Lawyers" in Jax 904 magazine for criminal defense. Malcolm is a seasoned attorney with a high success rate. He is a long-standing member of the National College of DUI Defense. 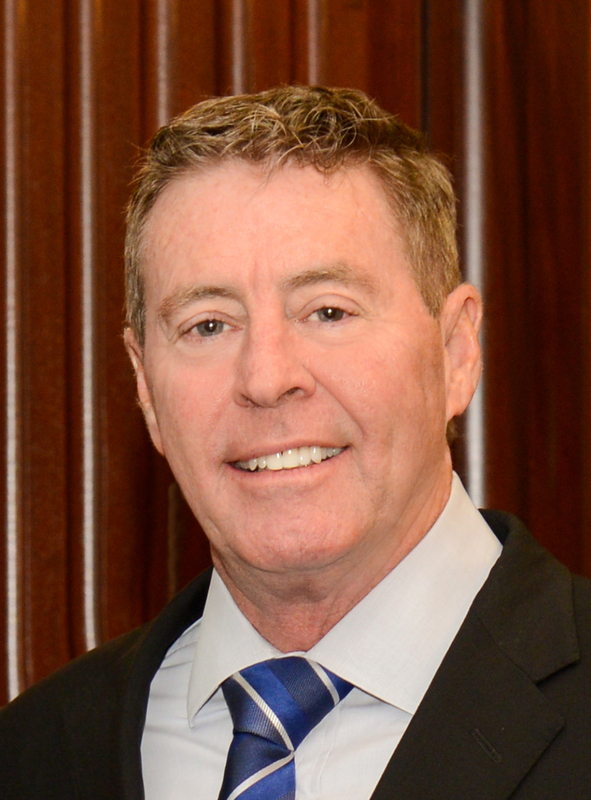 As a former prosecutor in both Duval and St. Johns counties, he has a long-running relationship with local and statewide law enforcement and court systems that has served his clients and their cases well. Malcolm is passionate about upholding the rights of his clients and their needs while defending and protecting their privacy and reputation, all with the utmost integrity. You will get peace of mind with Malcolm Anthony as your lawyer. Mon. - Fri. 9:00 a.m. - 5:00 p.m.
Malcolm Anthony vigorously defends those whose freedom and futures (and driving privileges) are put in jeopardy by a DUI arrest. Over 30 years of handling every kind of DUI and BUI case has given Malcolm skills that can't be gained any other way. Types Drunk Driving: DUI: DUI is a serious crime in Florida and can result in severe hardship for the entire family. A DUI conviction can affect your ability to perform daily tasks, like driving to work or taking your children to school. Driving is a valuable right, and selecting an attorney who will evaluate the facts of your entire case and develop an effective strategy utilizing all the law and science available can determine your outcome. BUI: Florida has an extensive coastline and thousands of miles of inland waterways, lakes and navigable rivers, which has made Boating Under the Influence a serious crime. Malcolm Anthony has extensive experience handling cases involving vessels, from large luxury yachts to small bass boats and everything in between. Due to the extensive legal and boating ramifications resulting from a BUI conviction, quality legal representation is crucial. DUI Manslaughter: Even the best of us make poor choices from time-to-time and those mistakes can be heartbreaking and overwhelming for both parties. Consequences like prison time can result. Understanding the charges and details regarding your case can be difficult and discouraging. Malcolm represent clients charged with all types of criminal violations. Anybody can be arrested for DUI. It is a crime in which the issue is usually "Did a crime even occur?" and it is a crime involving not only facts and people, but science, chemistry, source codes and other technical expertise. I decided to pursue a career in DUI defense because I fell in love with the variety and challenges of representing normal, everyday people who are suddenly thrust into the world of the criminal class without ever intending to commit any offense and who are threatened with loss of their liberty, their driving privilege, and their futures for merely ingesting a lawful substance and engaging in innocent behavior. Over one third of a century helping people navigate the turbulent waters of a criminal charge and the potential fallout on themselves, their families, and their careers, and seeing freedom restored, licenses regained, and futures saved gives me not only the experience and knowledge but the care and the dedication to pursue my client's rights vigorously and forcefully. This firm is unique. Nobody else will handle your case other than Malcolm. I meet with you and I personally handle your case from beginning to end. No inexperienced associate is given any responsibility for you case whatsoever. Malcolm has spent over one-third of a century representing people charged with DUI. He is a seasoned attorney with a high success rate in DUIs cases. He is AV rated - the highest rating for professional ability and ethics; he was named one of Northeast Florida's "Top Attorneys" by 904 Jax Magazine; he is a long-standing member of the National College of Drunk Driving Defense. Malcolm has a long-running relationship with St. Johns and Duval county law enforcement and court systems that has served his clients and their cases well. Malcolm is passionate about upholding the rights of his clients and their needs, while defending and protecting their privacy and reputation all with the utmost integrity. You will get peace of mind with Malcolm Anthony as your lawyer.